Probably the biggest questions that we receive from wedding clients: Do I need a second photographer? You will hear pros and cons to having a second photographer at your wedding. But one thing that I have learned over the years of shooting weddings is that having a second photographer present is never a bad thing. 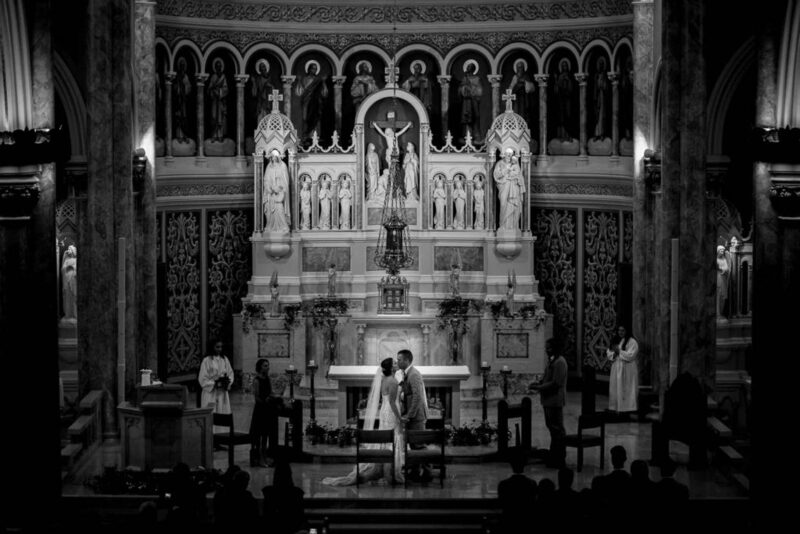 The second photographer provides a different perspective on the day and captures those moments for you. It is true that sometimes the second photographer will act as an assistant to me by doing the simplest things like making sure all of my gear is in one place. They also help by holding lighting that may be needed for portraits or gathering groups together to help family photos and group shots run smoothly. Here is a spoiler alert: I need a minute every now and then to drink some water/refresh batteries/change memory cards. When this happens my second photographer is there so that we don’t skip a beat. Second photographers can help reduce the crunch time in a tight timeline by making sure that getting ready photos are captured when the wedding couple is getting ready in different locations. Crazy, I know, but I can’t be in two places at the same time (if you can please teach me your ways!). Having a second photographer on board allows getting ready photos and details to be captured for both you and your future spouse. They can also help me capture different angles during the ceremony and special moments during the reception like the first dance and cake cutting. A second photographer will also be able to capture moments during cocktail hour while I capture reception details. One thing is certain – you will receive photos from different perspectives and your special moments will be documented. Don’t let your budget hold you back from have two photographers at your wedding. I am happy to say that my wedding collection includes a second photographer! We will cover your day so that you have the most amazing memories to look back on for generations. Here is a full disclosure fact: two photographers does not mean that you will receive double the photos. You will still receive the standard number of photos – please remember that the second photographer is there is compliment me, not to duplicate my work. 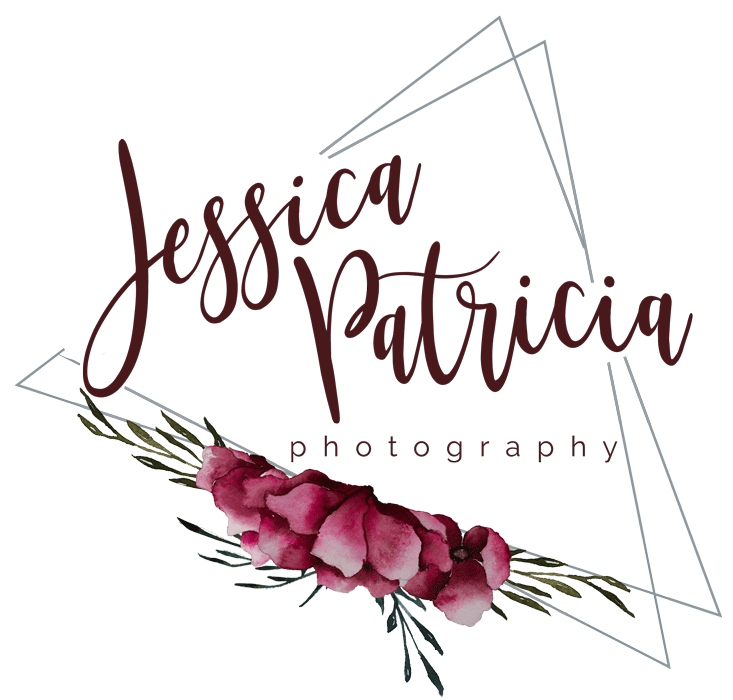 I’d love to chat with you about your upcoming wedding day and your photography needs! I only book a limited number of weddings each year to make sure that each one of my clients receives my full attention. So, Don’t wait!